› we made it to two years! Today is our 2nd birthday! So far it's been an incredible ride :) And cliche as it sounds, Objective-See couldn't have done it without you. 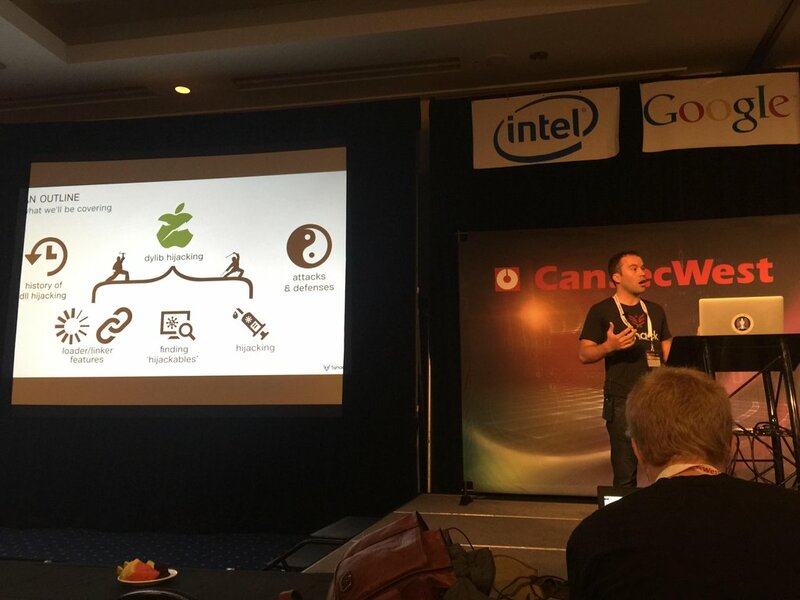 Objective-See was launched (born) on March 19th 2015 at well known cyber-security/hacker conference CanSecWest, where I gave a presentation, titled "DLL Hijacking' on OS X? #@%& Yeah!" The Objective-See website has been visited almost 1 million times, and we're approaching 10,000 people who've subscribed to it's newsletter! (Not on the list and feeling left out?? sign up here). 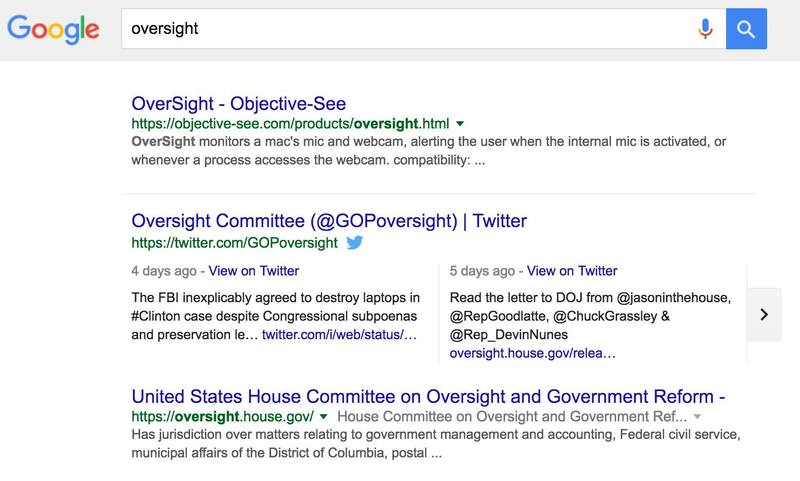 Probably the most exciting thing though, is that (thanks to you, the users!) 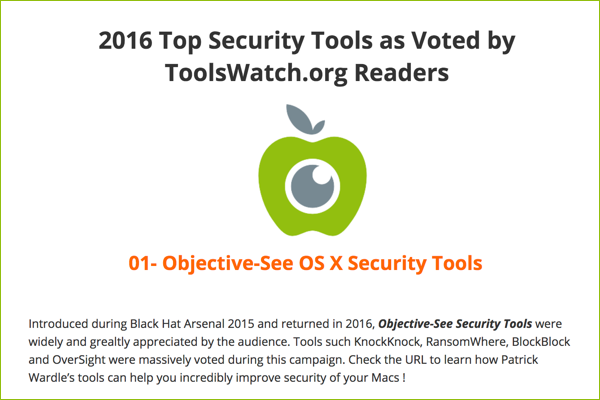 Objective-See recently won the #1 spot on Tools Watch's "2016 Top Security Tools"
Patreon is an amazing site that allows people from around the world to support creators (such as yours truly!) while allowing the creator to share unique rewards with supporters. #winwin If you'd like more details, their website answers the question, "What Is Patreon?" quite well. Mahalo in advance for even considering supporting!! ...of course, all user tools will continue to be 100% free! 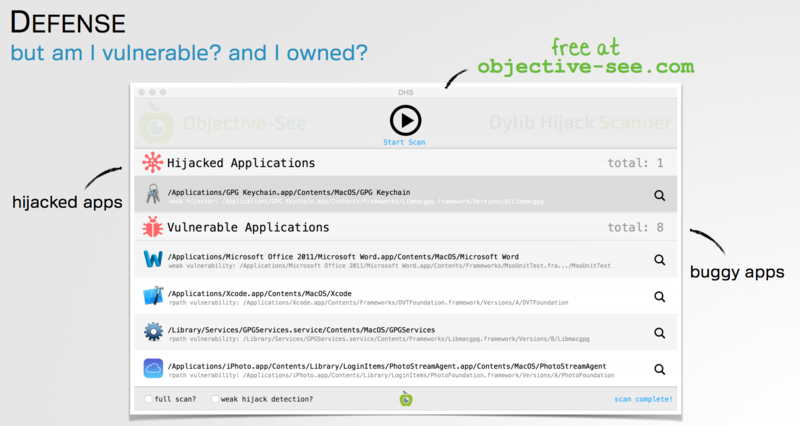 No ads/adware, no collection of user data, no time-trials...just pure free tools! Why not?! ?